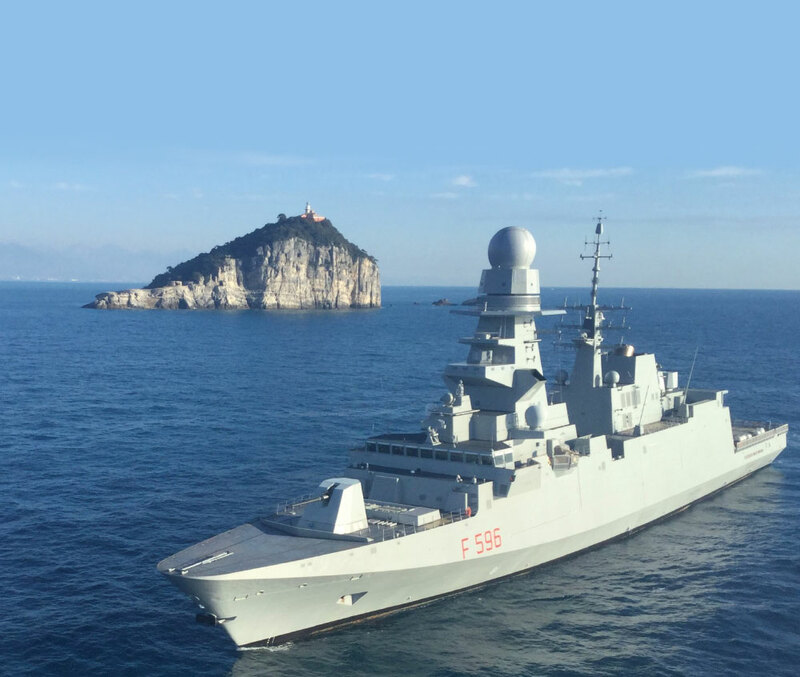 On May 11, 2018 GE’s Marine Solutions announced that the seventh multi-purpose FREMM frigate Federico Martinengo, was recently delivered to the Italian Navy by Fincantieri shipyard. All of the Italian Navy’s new Carlos Bergamini-Class FREMM frigates (10-ship program) feature the same power dense GE LM2500+G4 gas turbine in a COmbined Diesel eLectric And Gas turbine (CODLAG) propulsion system. Fincantieri ship designs using GE LM2500 family of engines are being considered by other international navies including the United States’ new guided missile FFG(X) frigate and Australia’s SEA 5000 frigate. GE has delivered more than 700 marine engines to the U.S. Navy, providing 97% of the commissioned propulsion gas turbines for this fleet. 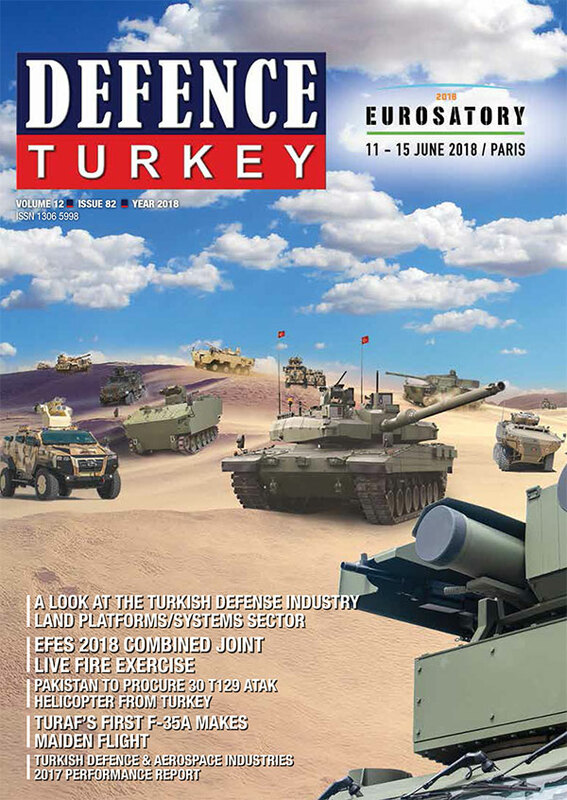 The Turkish Navy also has extensive experience and an established logistics support program in place for GE LM2500 family of gas turbines. The GE LM2500 family includes the base LM2500 (25.1 MW), the LM2500+ (30.2 MW) and the LM2500+G4 (35.3 MW). The LM2500 is one of the most reliable and proven gas turbines in the market with over 15 million hours in marine applications and another 90+ million hour in industrial applications. As of May 2018, 1.450 GE gas turbines have been delivered onboard 646 naval ships serving 35 navies worldwide. The large worldwide fleet of GE marine and industrial gas turbines has a 98% availability and 99% reliability.